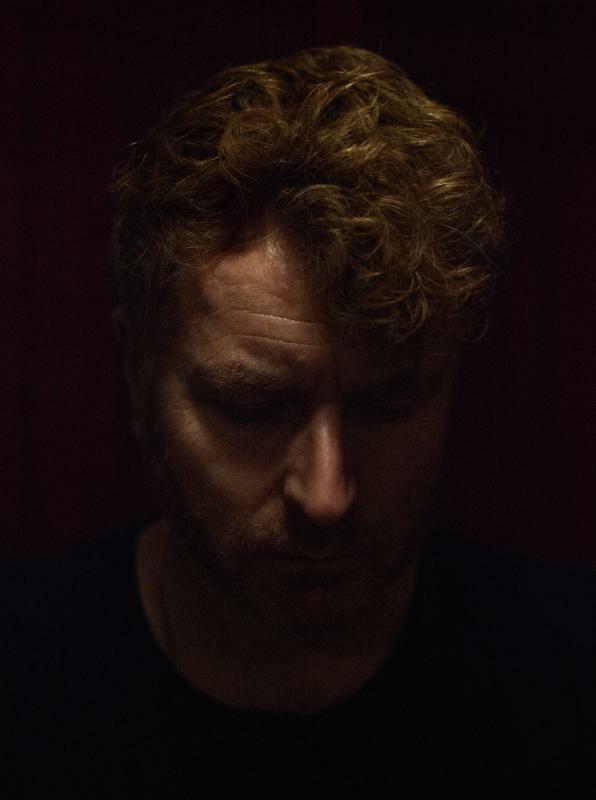 Jimpster serves up ‘Crave’ EP, the first single from his forthcoming ‘Silent Stars’ LP and comes complete with remixes from Atjazz and Flabaire. In its original form the track, which features vocals from hotly-tipped Londoner Florence Rawlings, is an emotionally charged electronic torch song guaranteed that aims to get inside your head from the very first listen. The spacey chords and punctuating string stabs bring hints of the ’80s to mind whilst Florence's gentle vocals float delicately above the track. In addition to the original, Freerange presents two contrasting remixes from UK producer Atjazz as well as Paris' Flabaire whose D.KO Records has been dropping tracks since 2013. 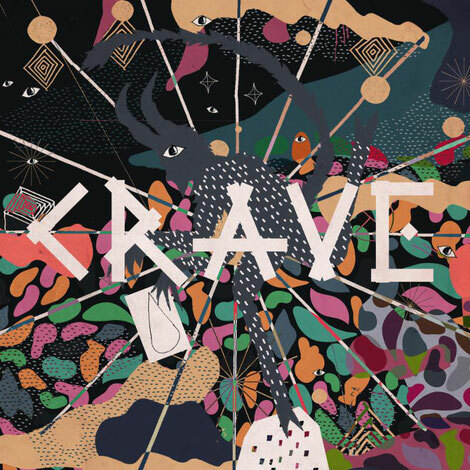 Atjazz remixes ‘Crave’ with a fat, driving groove and twisted sonics making for an deep and forward-looking slice of music. In contrast, Flabaire looks back to the early-00s for his soulful house rework which calls to mind the sounds of Spinna and vintage Naked Music. Closing the release is a second original track, ‘Where You Are’, featuring Berlin based US native Khalil Anthony. Here Jimpster creates a late night club track. ‘Silent Stars’ will be released May 2017 on Freerange Records.